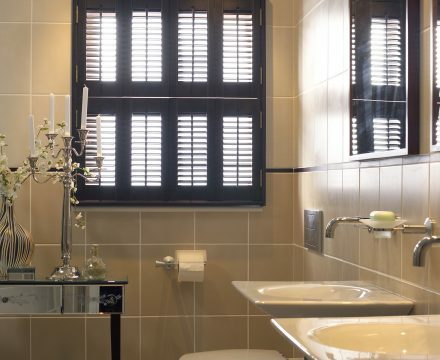 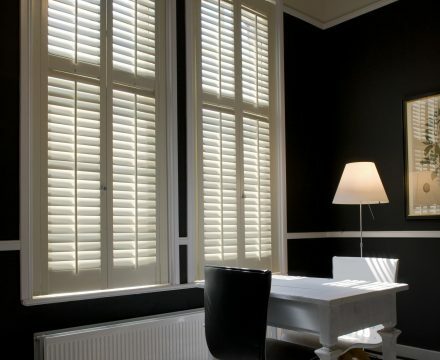 Whether you live an ultra-modern apartment or period-style home, the addition of shutters with their timeless charm will transform your room into something truly special. 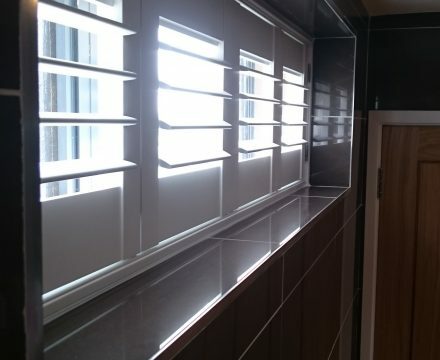 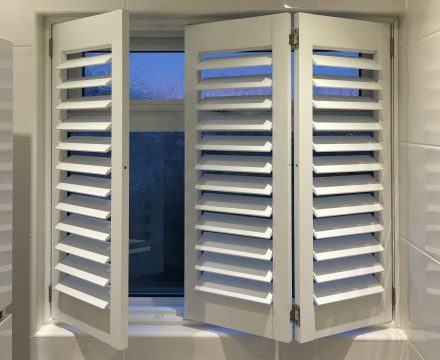 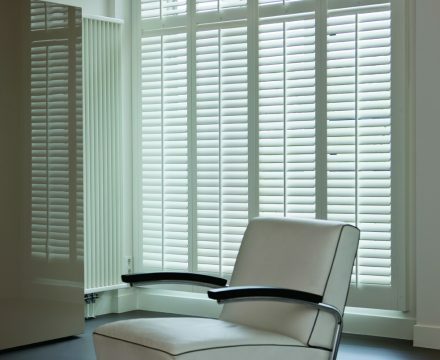 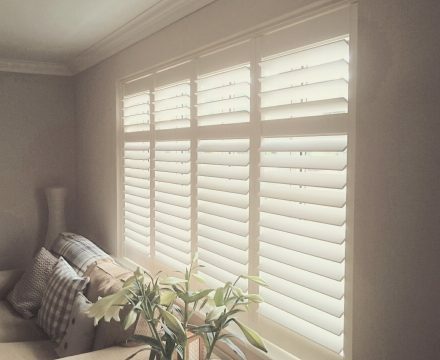 D & L Blinds are proud to partner one of the uk’s leading plantation shutter manufactures and only offer the finest quality S:Craft plantation shutters. 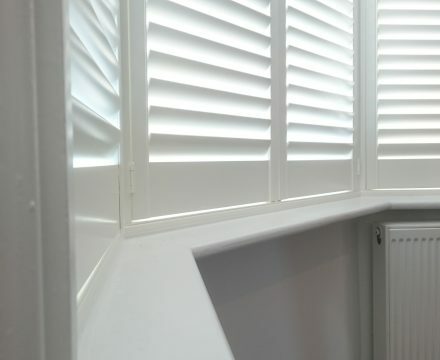 Knowing which shutters to choose for your home can be a minefield, but D & L Blinds offers the widest range of shutters, ensuring you find the perfect shutters solution to match your home, requirements and budget. 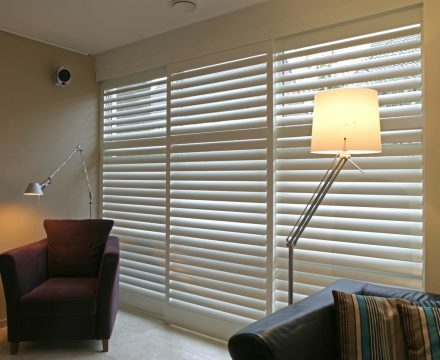 D & L Blinds has an inspiring range of shutter styles and frames to choose from to match your individual style and installation requirements. 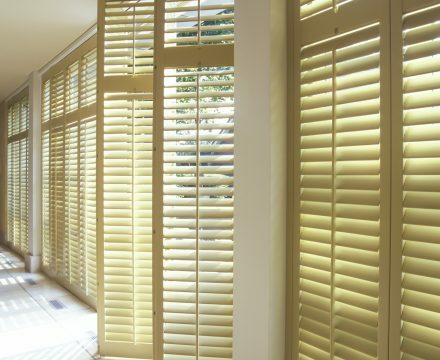 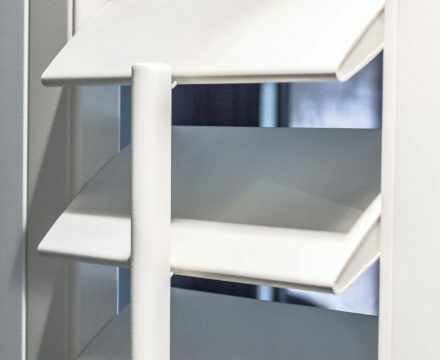 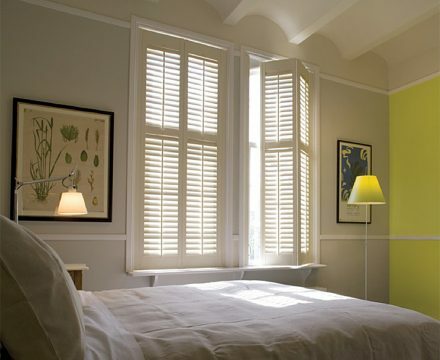 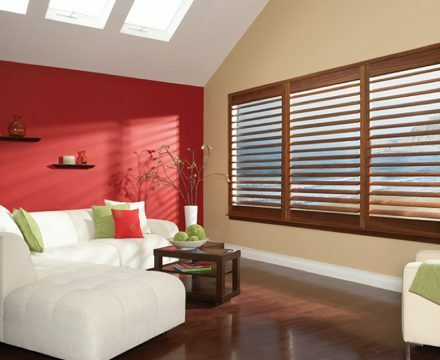 Unlike other suppliers that use lower grades of paint or stain, the S:CRAFT quality window shutters coat all window covers with six layers of lacquer or paint, plus an ultraviolet film, making the shutters highly resistant to yellowing and fading over time.